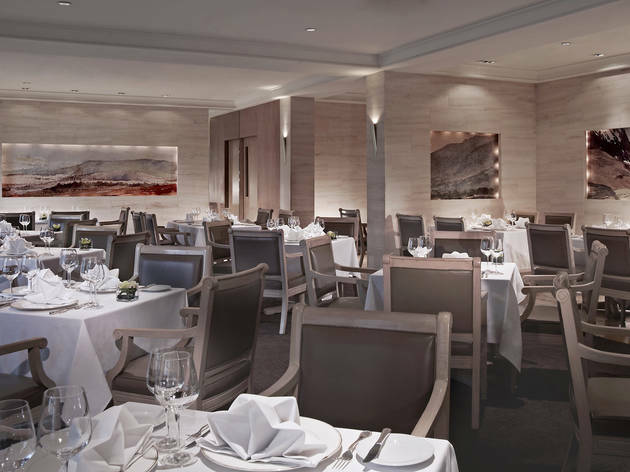 Gordon Grill's Mother's Day Set Lunch includes a choice of three-course ($68) or four-course meals ($78). 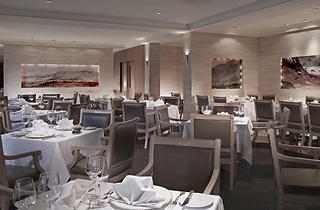 On the menu are appetisers like abalone and foie gras, and main courses such as roasted rib-eye and lamb chop. Sweet treats include the restaurant's signature sherry trifle – sponge cake and fruit layered with jelly, custard and cream. Best of all, mothers will also receive a handcrafted chocolate handbag worth $40.65.